We are Window tinting Chula Vista! Chula Vista is the second largest city in the San Diego metropolitan area, our goal is to tint as much of San Diego as possible! 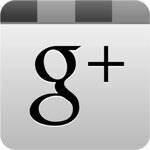 We are auto window tinting San Diego! Chula Vista is truly a beautiful view, unfortunately the sun shines brightly on this city. 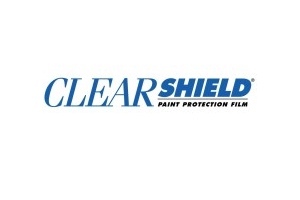 Protect your automobiles interior and materials, and protect your home or business from damaging rays. Armorcoat clear coat films are virtually unnoticeable, they protect your windows with high performance technology while looking invisible. Armorcoat also produces solar rejecting tints in a verity of shades. They also offer a thickness range from 2 Mil to 14 Mil. You can rely on TintDevil professionals to install your window films and can recommend the right Armorcoat film for you. 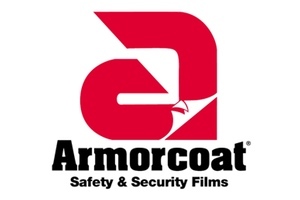 TintDevil supports Armorcoat products because they are high quality and guarantee safety and security. Try Armorcoat tinting and protect your windows today! Strengthens windows and glass doors. Increases shatter-resistance to hold broken glass in place. Decreases injury in accidents and explosions. 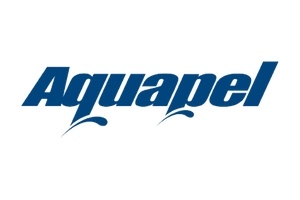 Reduces damage from windstorms and other catastrophes. Deters “smash-and-grab” thefts in businesses. Reduces injuries caused by human-to-glass impacts. Rejects almost 100 percent of damaging ultraviolet. 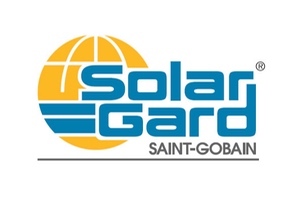 Available from 4 to 14 Mil thick, in both clear and solar safety versions. 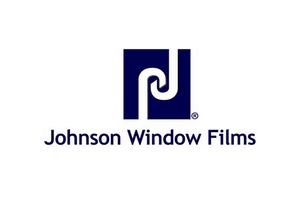 Select Armorcoat films have passed the impact requirements of Consumer Product Safety Commission (CPSC) testing, Title 16 Part 1201 Category II for architectural glazing materials impact standards. 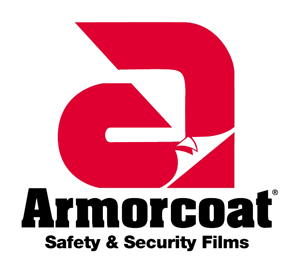 Armorcoat safety and security films help hold shattered glass together.